The Australian Pesticides and Veterinary Medicines Authority (APVMA) is the government regulator of agricultural and veterinary (agvet) chemicals up to point-of-sale. As a public service agency relocating from Canberra to Armidale as part of the Government’s decentralisation agenda, the APVMA is experiencing considerable change – all under intense public scrutiny. CEO Dr Chris Parker is guiding the APVMA through this turbulent period, putting in place management strategies to minimise disruption, and managing initiatives to stabilise and improve performance. Dr Parker’s presentation “Managing disruption and change” will be invaluable to any business leader struggling with organisational transformation. 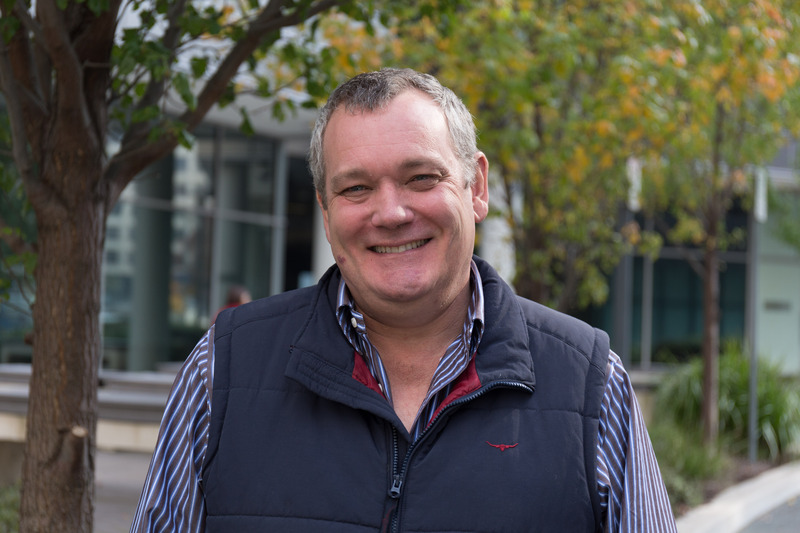 His presentation will include an overview of the issues faced by the organisational disruption at the APVMA, especially the challenges of relocating the agency and managing staff across multiple sites. Dr Parker will address planning prioritisation, maintaining and improving “business as usual”, how to identify and manage risk, change communication, and the role technology can play in minimising disruption.